If you are planning for an Ibiza wedding then you have definitely come in contact with the beautiful scenery the island has to offer. One would think that with the amazing environment you find yourself, taking just normal wedding photos would be a tad bit regular. 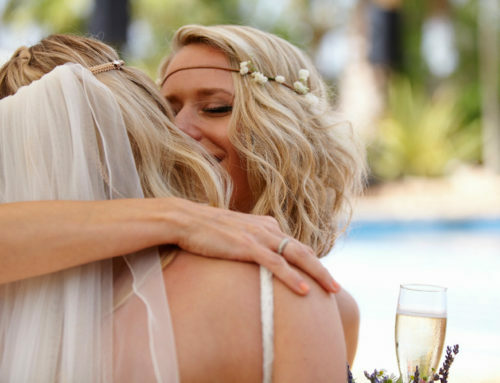 This is why you should consider employing the services of a professional wedding photographer in Ibiza who has a good knowledge of the area and knows where the most beautiful spots are. 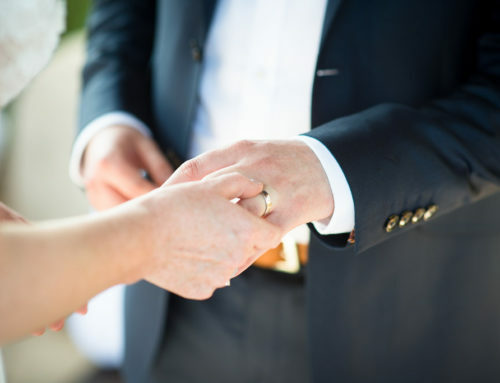 Planning a wedding can be quite the task and most times couples may just want to do the bare minimum and not bother about the extras. 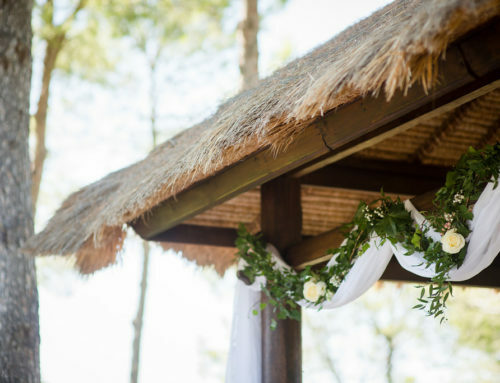 But it’s your wedding and no matter the responsibilities you have, you shouldn’t neglect the things that could make your special day a little more perfect. In this post we will highlight the benefits of throwing in an engagement photography session before your special day as you are in Ibiza and you should definitely take advantage of the breath-taking sights. 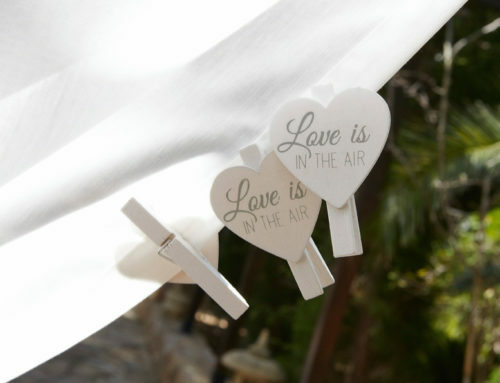 Every couple wants amazing pictures on their special day, especially if you travelled from the UK or other parts of the world for a signature Ibiza wedding. 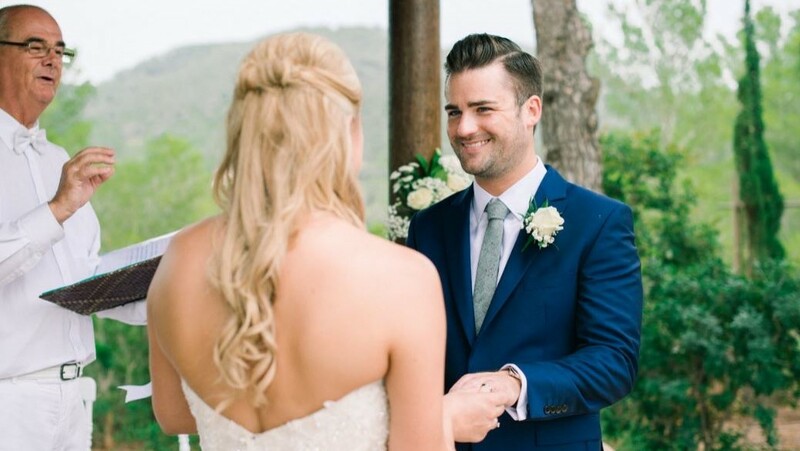 Using an Ibiza wedding photographer to handle the photography for your wedding day is a smart idea but we usually advise couples to take engagement photos first before the actual day. Photographers definitely love the thought of doing something a little different from the services they normally render for most clients; so they would definitely love it if you ask them for this extra service as it will help them get to know you on a totally different and more intimate level before the actual day. Since you are in a foreign environment, you may not be entirely comfortable with your new photographer and holding on to this glitch until the wedding day might just result in pictures that are anything but amazing. 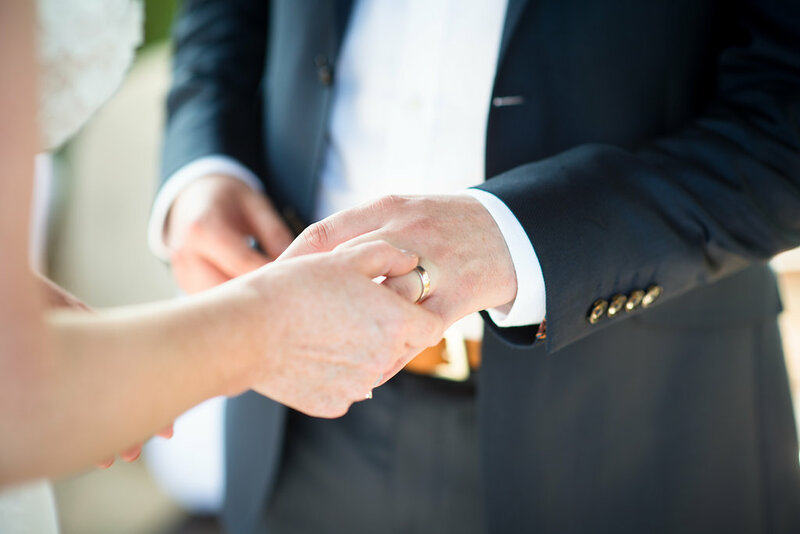 An engagement photography session will help you get really comfortable with your new Ibiza wedding photographer and help him/her to understand the vision you have for your wedding a lot better. This will definitely result in amazing pictures. 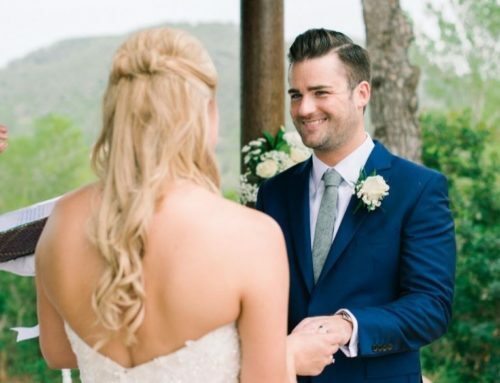 Let’s face facts, on your wedding day; you will definitely be the centre of focus for all your guests as everyone will want a picture with you and your significant other. So if you are not one who is used to too much attention from people, an engagement photography session will definitely help you loosen up more and get you ready for the big day. 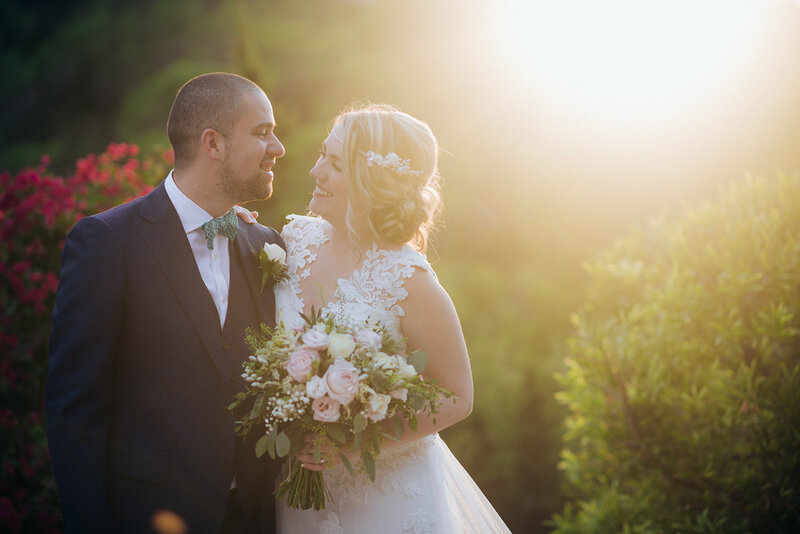 You definitely want to have great pictures on your big day, and with the help of a talented wedding photographer in Ibiza, you will learn which angles work best and the ones that look great on camera all in preparation for your magical Ibiza wedding. You will have this special memory forever, and in Ibiza! We always say that engagement photo sessions are one of the most important parts of any wedding here in Ibiza. These pictures will serve as a reminder of the most special time of your lives as you will look back at them in future and remember how happy and excited you were to embark on a new chapter of your lives together. 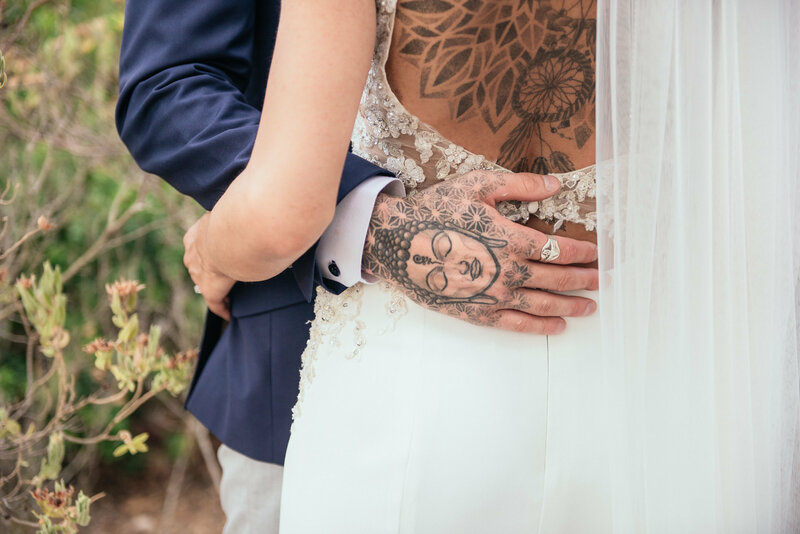 Unlike the pressure that couples feel on the wedding day, with engagement photos, there is no pressure at all so you can relax and have fun while letting your Ibiza wedding photographer create magic. 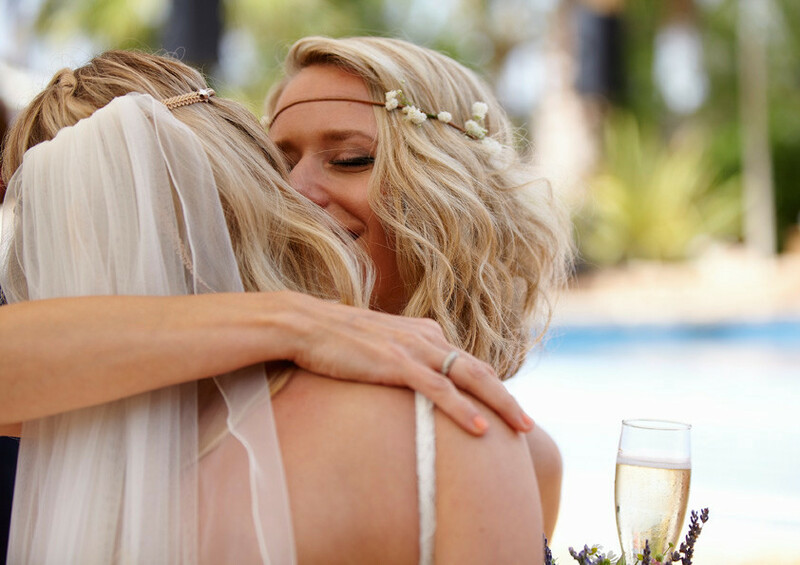 Ibiza weddings are always so pristine and gorgeous and this is mainly because of the amazingly talented Ibiza wedding photographers and of course the beautiful couples from all over the world. 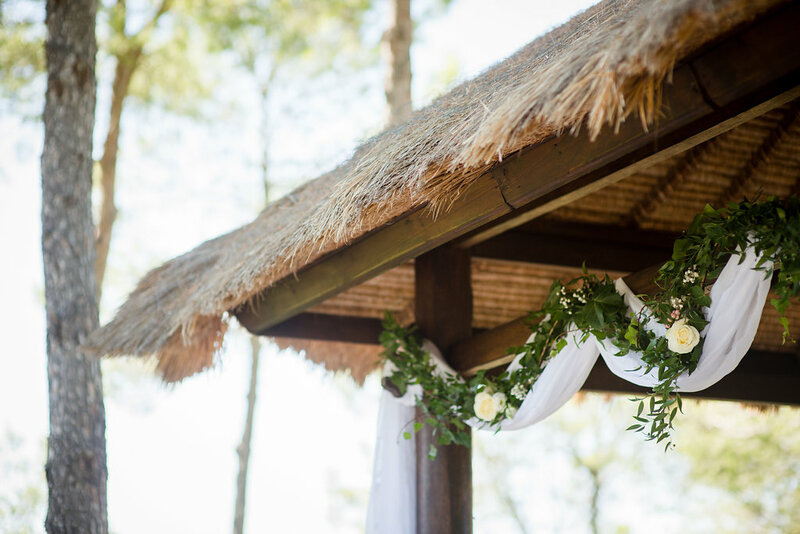 While planning for the highly anticipated day, remember to take time out, take advantage of the beautiful scenery Ibiza has to offer and throw in a quick engagement photography session and we are certain you will love the results! Congratulations!